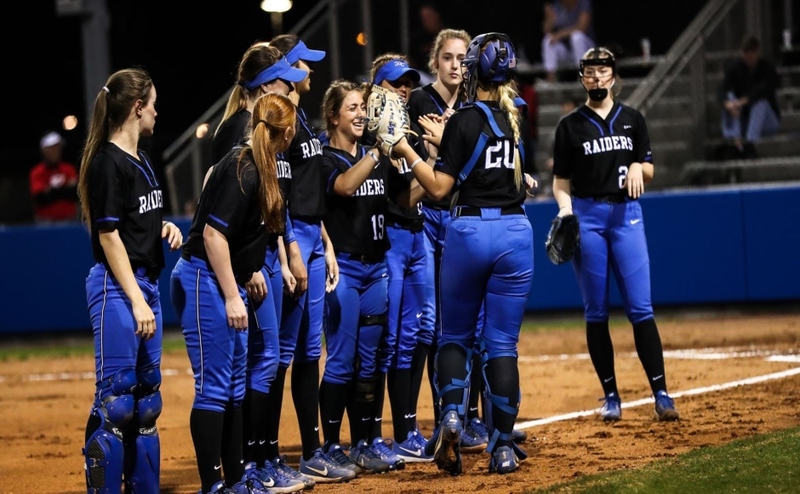 The Middle Tennessee State Blue Raiders (15-14, 1-2) traveled to San Antonio on Saturday to kick off a three-game series against the University of Texas at San Antonio Roadrunners that took place over the weekend. 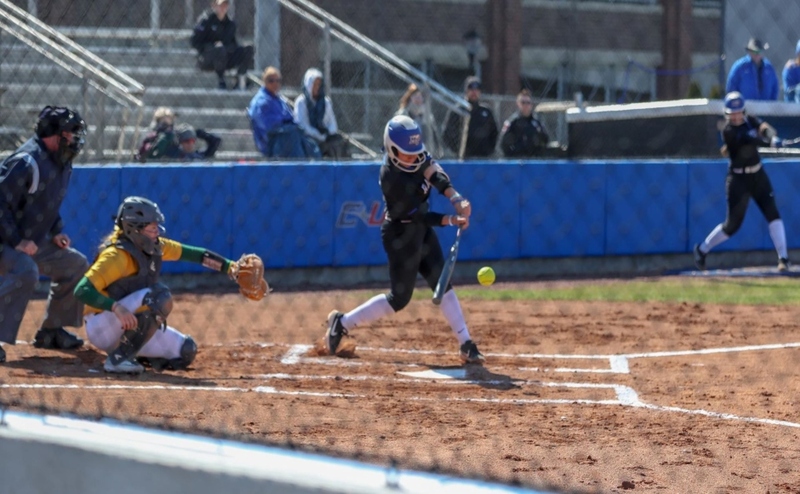 A doubleheader kicked off the action on Saturday that saw the Blue Raiders come up short in both games. Sunday’s game was a different story however, as the Blue Raiders came to life after an explosive offensive performance. Game one on Saturday afternoon saw UTSA pick up with the win after a comeback in the sixth inning that gave them a 5-4 lead. The game heated up after a scoreless first inning with the Blue Raiders getting their first run of the game off a home run from Brooke McClure. In the third inning, Lexi Cushing hit another home run for the Blue Raiders that allowed Jocelynn De La Cruz, Sydney Heath and Cushing to pick up three runs for MTSU. However, the Roadrunners answered with a home run of their own from Kindell Brooks, which earned them their first run of the game. The final inning is where UTSA was able to take the victory, where they scored a run off of a walk, two runs off of a single and the game-winning run off of a wild pitch. Game two of the doubleheader ended in similar fashion for MTSU with another loss at 6-5. The Blue Raiders got off to a good start in the first inning after De La Cruz hit a fly ball to the infield that led to runner Summer Burgess scoring the first run of the game. After a quiet second inning, the action heated back up in the third after another hit out to left field from De La Cruz and allowed Burgess to score another run for MTSU. The Blue Raiders followed that with an impactful home run from Cushing that allowed De La Cruz, Lani Rodriguez and Cushing to add three more runs for MTSU. UTSA responded with a home run of their own in the third that gave them two runs and another one followed in the fourth to cut the Blue Raiders’ lead to two. The Roadrunners completed the late comeback again and claimed victory after a home run from Madison Washington in the sixth inning with two runners on base. 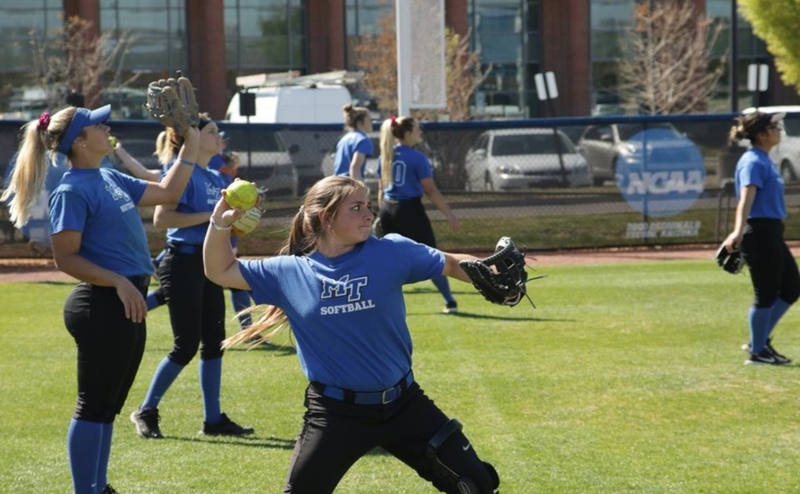 Game three began on Sunday, where MTSU was able to snag their first victory of the weekend after a hard-fought battle that ended 11-9. The Blue Raiders hit the scoreboard first in the matchup after a single from De La Cruz led to a run from Heath. A home run from Ryan King in the second gave the Blue Raiders another run, but UTSA quickly took the lead after a run off of a sacrifice out and two more off a single. De La Cruz homered in the third inning with two runners on base which gave the lead back to MTSU. This didn’t last long though, as UTSA responded with two runs off of a double and a massive home run with three runners on base. 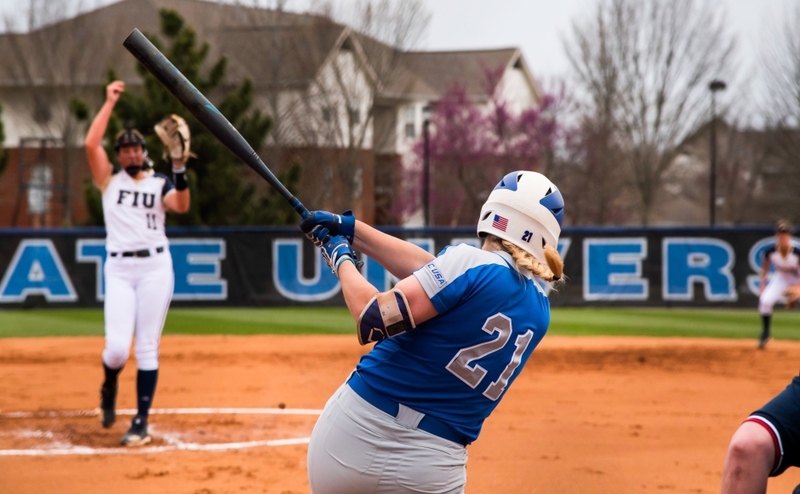 MTSU spent the next few innings slowly climbing back into contention, until they were finally able to tie the game in the seventh inning after a run from Cushing. 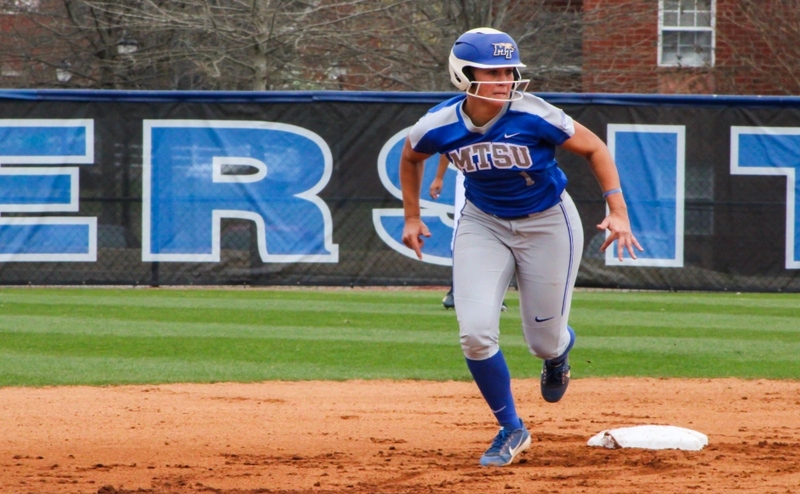 MTSU captured victory in the ninth inning after a pair of home runs from Cushing and Kirstyn Cuccia. The Blue Raiders will welcome Maine to campus on Thursday for a one-off matchup. First pitch is set for 4 p.m.